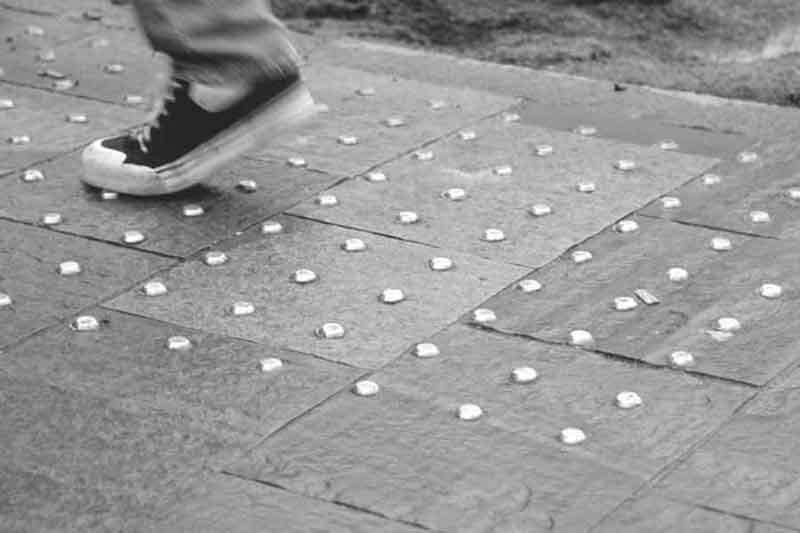 Home › Design Standards (Environment) › So how good is tactile paving? So how good is tactile paving? Rodney A. Hunter, Hannah Consulting. This Australian piece of research assesses the slip resistance of tactile paving when wet and in varying conditions from brand new to very worn. It provides a range of useful information about how people react to tactile paving and the complex circumstances. To download a copy please go the National Institute of Occupational Safety and Health, Japan. Alternatively, please contact the British Library who will be able to assist you. Customer Service Orders, The British Library, Boston Spa, Wetherby, LS23 7BQ, United Kingdom.